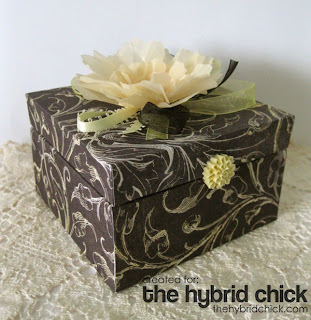 I've a new tutorial today over at The Hybrid Chick, how to make a trinket box and pretty vellum flower. The box is made from foam board (I love the stuff!) and it would also make a perfect jewelry box. 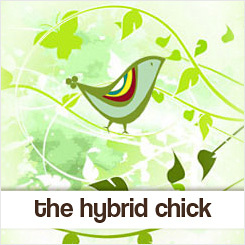 Here's a peek! The elegant papers are from the Snaps and Scraps kit by Viva Artistry. 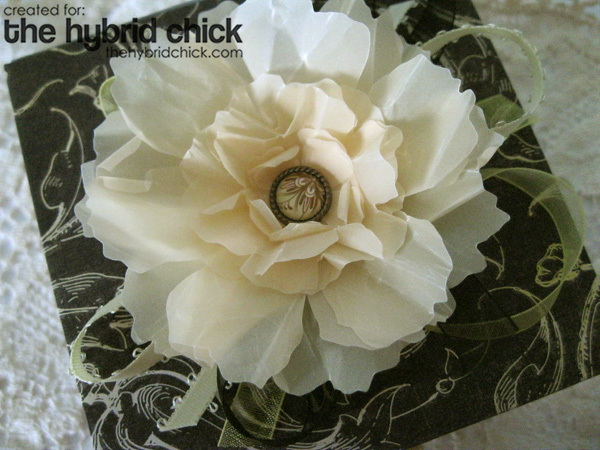 The vellum flower is really easy to make and quick too! This is really beautiful! Love all your creations! Clare your trinket box is absolutely beautiful. Must get some vellum and try that stunning flower:-)) Love the little resin flower to help you open the box....great ideas....with the stunning butterfly inside too....love it all. This is beautiful! Off to check out the tutorial.